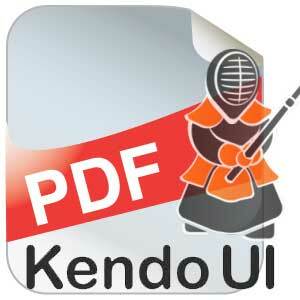 Recently, I was experimenting with Telerik Kendo UI HTML Framework and in particular I was exploring the PDF Export feature that allows you to convert HTML content into a PDF. I wanted for generated PDF to open in a new browser tab, but all the examples I found on the web worked in a such a way that the file was downloaded on your computer. After a little research I was able to find the solution that makes the PDF to open in browser in a new tab and this is the focus of this tutorial.